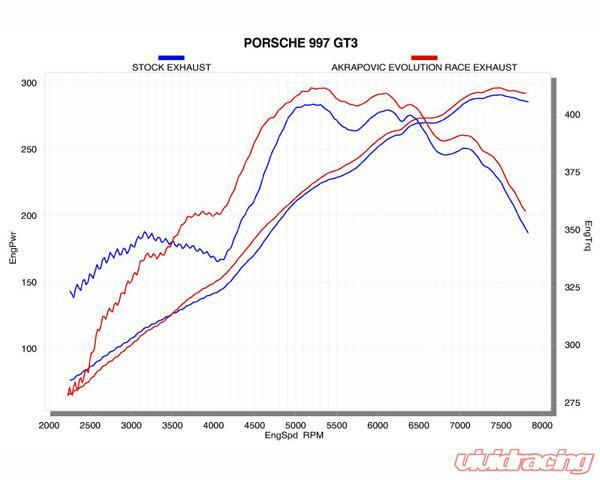 Hey guys, we have 1 full Evolution Race system in stock for 997.1 GT3/RS in stock at an unbelievable price. This is, as far as we know, the only in stock/brand new system on the planet currently. 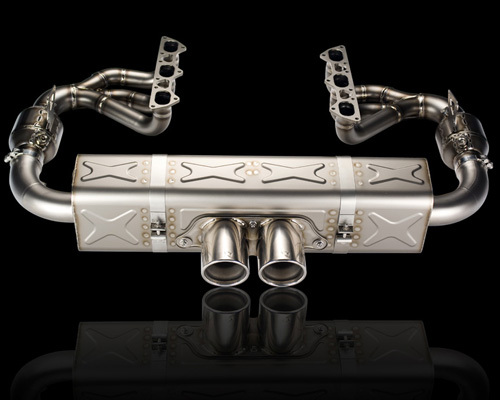 This is a complete header-back system that is full titanium. 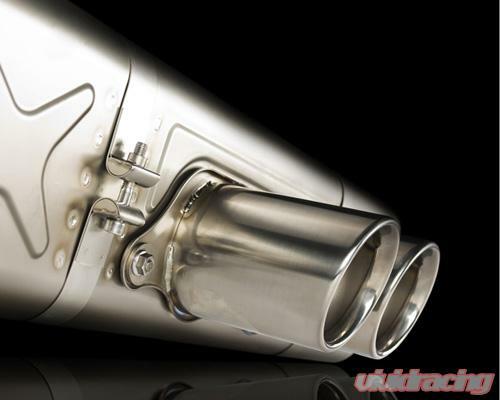 The full system consists of race headers with 100 cpsi catalysts, link pipes, rear muffler, and tips. ONLY 1 SYSTEM AVAILABLE AT THIS PRICE. Still have this! PM for an amazing deal!